I was recently in Chicago for several days and fell in love with the city. It’s sophisticated and grown-up and seems to combine the best of San Francisco and New York. 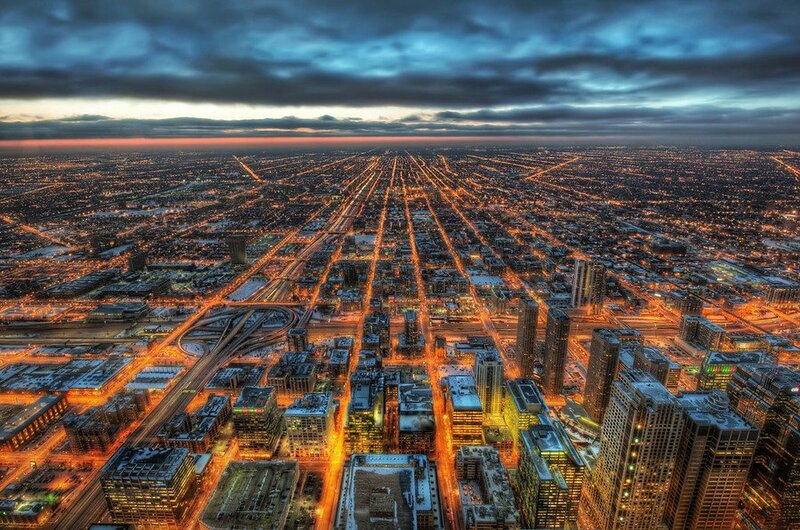 This photo by Trey Ratcliff captures a view from one of the tallest buildings in Chicago. This first appeared in Stuck in Customs.